A climber was airlifted to hospital with serious injuries after a fall in the Scottish Highlands. 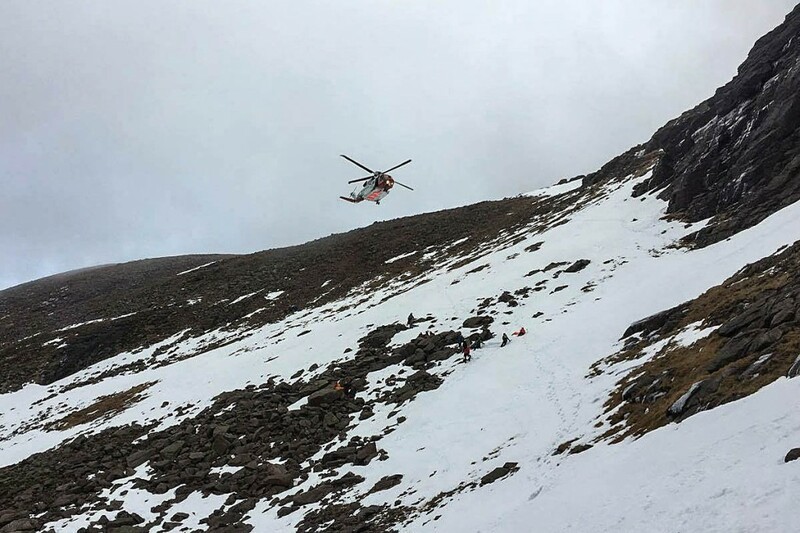 Police in Aviemore were alerted to the incident about noon on Tuesday when the man fell in Coire an t-Sneachda on Cairn Gorm. Cairngorm Mountain Rescue Team was called out and staff from Glenmore Lodge, who were in the area at the time, went to the man’s aid. The Inverness Coastguard search and rescue helicopter flew to the site and airlifted the climber to Aberdeen Royal Infirmary.